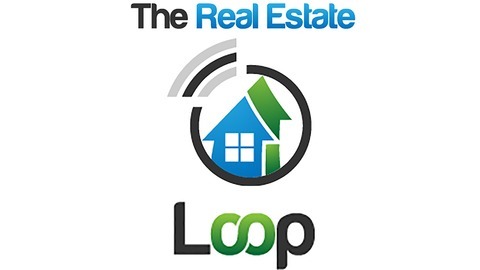 The Real Estate Loop is a podcast created to keep real estate investors connected. 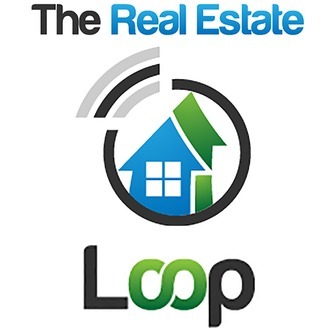 We are interviewing top real estate experts that are going to share their triumphs and tragedies with you. They are also going to share the deals they are doing right now and how they are doing it. We are also going to talk to small investors to see what they are dong and to dig deep and see how their business is going. We are learning from others to increase our business. Episode 148: My Interveiw with Rod Khleif and How HE Lost $50,000,000.